This campaign was created and sponsored by the Hong Kong Tourism Board in partnership with iambassador. LandLopers retains all editorial control of what is published and as you know, I never shy away from honest commentary. A couple of years ago I once again found myself in the bustling city of Hong Kong, a destination that has become a personal favorite in recent years. It was during a walking tour that I fully understood the importance of distinct neighborhoods in Hong Kong, something that may not occur to people unless they live there. Since then I’ve refocused how I think about Hong Kong and instead of one mass of urbanity, I now look at it as a sum of very different but complementary parts, including one of the city’s oldest neighborhoods – Sham Shui Po. 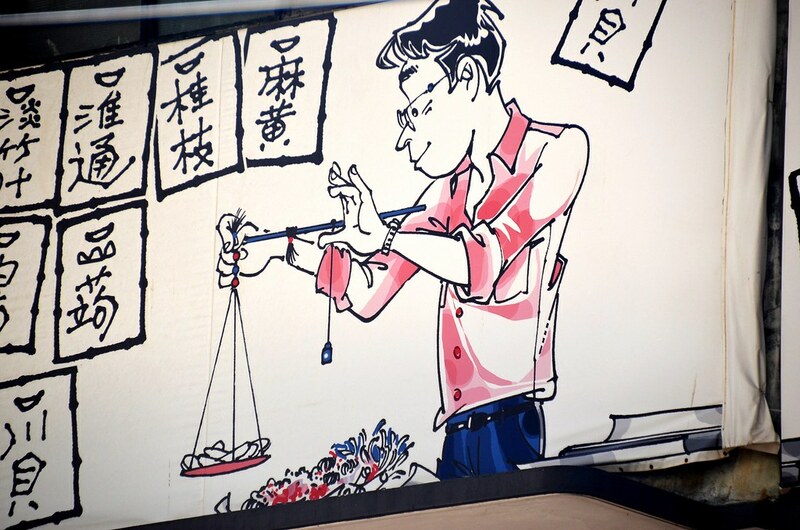 Located in the heart of Kowloon, Sham Shui Po has seen it all from working class apartments to traditional stores and markets to evolving into something new and different, just as all of Hong Kong has done. It’s the best place to learn about the city away from the glitz and glamor, and it’s the best place to understand the sense of community that pervades the city. In order to best appreciate this very unique neighborhood, here are a few experiences to make the most of your time in Sham Shui Po. Sham Shui Po is centrally located on Kowloon Peninsula, which is almost always where I stay when I visit the city and getting to Sham Shui Po couldn’t have been easier. As with any sort of getting around in the city, the subway or MTR is the best option. 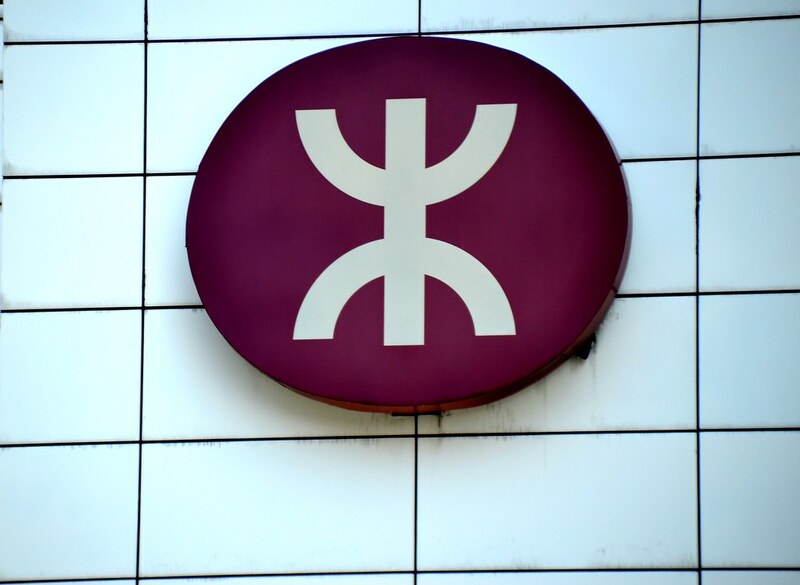 There are a couple of stations, including the Sham Shui Po MTR station that will take you directly to the neighborhood. Once there you’ll be met instantly with the aspects that make this neighborhood so special. The sights, the sounds and the smells all combine to let you know that you can be nowhere else in the city than Sham Shui Po. Revitalized areas always have challenges, including how to reimagine older buildings. That is just part of the story behind the remarkable Hong Kong Jockey Club Creative Arts Centre in Sham Shui Po. Once home to a number of cottage industries, today it’s a remarkable facility where more than 100 artists pursue their passions across a variety of art forms; from dance to painting and beyond. The original architectural spirit of the housing complex has been maintained, but reconfigured to create a lighter and more creative space. It’s a fantastic example of how the local community took a blight on the neighborhood and transformed it into a forward-thinking and undeniably special space. Hong Kong has long been known as a culinary capital, and with good reason. The unique mingling of cultures over the decades has led to innumerable influences on the food scene. Classic dim sum though is still perhaps what Hong Kong is best known for, and locals all swear by the quality found at Tim Ho Wan. Known as one of the cheapest Michelin star restaurant in the world, the hour long lines are normal for the king of dim sum. 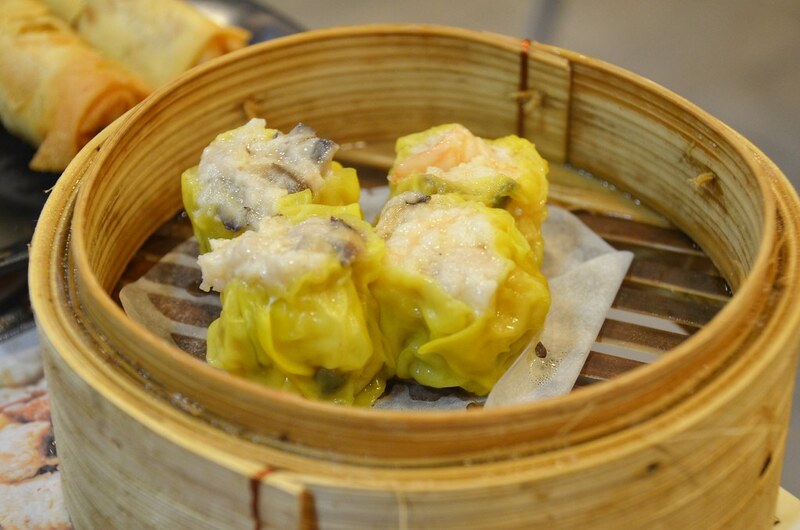 It’s worth it too; the choice and quality of the food is exceptional and all served at normal dim sum prices. It’s not often you can say you got Michelin rated food for $10 or less, but Hong Kong is full of culinary surprises like this one. No matter where I go, one of my favorite activities is just somewhat aimless wandering. With no agenda or schedule, I love just meandering to spots that interest me for one reason or another, and in Sham Shui Po this important travel experience is taken to new heights. Whether at the neighborhood’s electronic markets and iconic temples, or at local food stalls selling fresh produce that will soon be turned into quick meals, this is how to truly learn about and appreciate the neighborhood – by watching how people live. Hong Kong can be a daunting place for first time visitors. It’s a large and bustling city that never seems to stop. But there are many different layers to the city, so much more to experience than nice hotels and fancy meals. 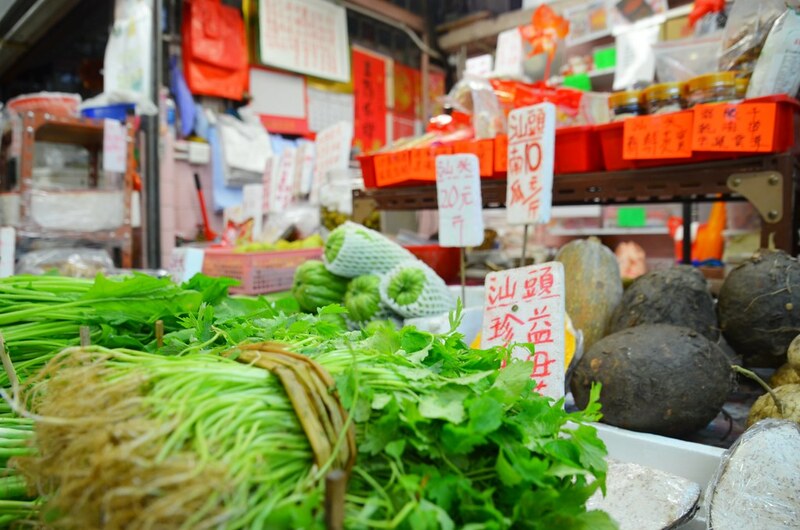 There’s a long history here, traditions that have been well honed over time and there may be no better place in the city to witness where heritage and rejuvenation meet than in Sham Shui Po.